Stars shine in the sky, eagles soar in the blue sky. Oak branches and leaves flourish and trunks connect the earth. For lapel pins collectors, it is necessary to know the history of the pins. 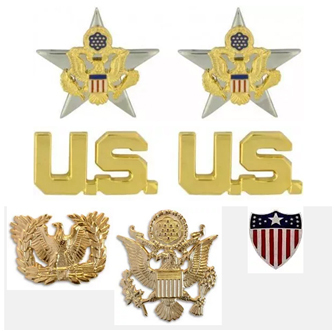 In order to let more enthusiasts know about the lapel pins they collect, today the editor of GS-JJ talks with you about the military lapel pins of the U.S. Army. In the long and distant feudal period of the Middle Ages in Europe, Knights often led to the tragedy of fragmentation of friendly forces because they were difficult to distinguish between enemies and ourselves in the melee. So they decided to establish an identification method, that is, to paint their full or feudal designs and colors on their shields to show their identity. From then on, the original emblem was born. 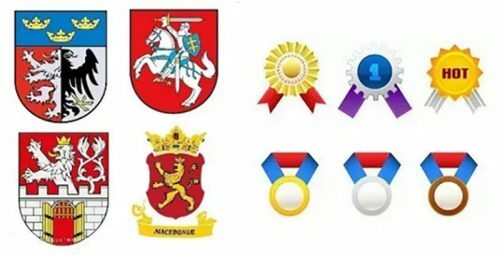 After thousands of years of evolution and development, these emblems have become military meritorious medals nowadays. Their purpose and function are not only to show the status of soldiers, but also to commend the courage, skill and patriotism of soldiers. 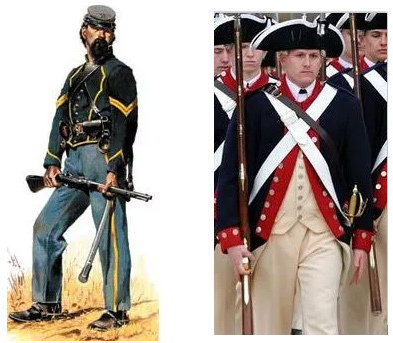 During the War of Independence, in order to highlight the difference between American political system and European aristocracy, the US army had no emblem or medals. Until the outbreak of the American Civil War, American troops without badges often had some problems in command because they lacked clear military logos. 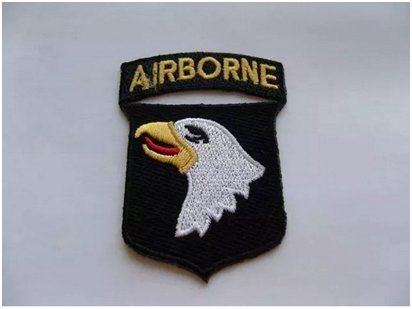 Only then did the U.S. Army decide to establish its own emblem system. It wasn’t until 1960, when the United States established the Heraldry Institute, that the American emblem really became a system and became the emblem of the United States Army as we know it today. 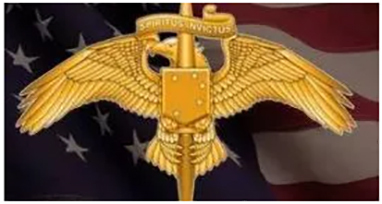 With the continuous improvement of the Research Institute of heraldry, the design of American military emblem is becoming more and more beautiful and generous, and the symbolism of various kinds of emblems is prominent. It has exerted a tremendous influence on the countries of the world, especially the major allies of the United States. All kinds of imitative emblems have become the mainstream of today’s military lapel pins. 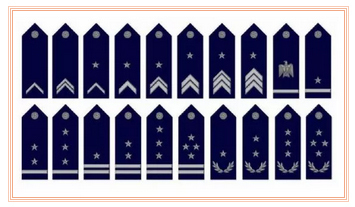 The ranks used by active U.S. officers are 11 levels. 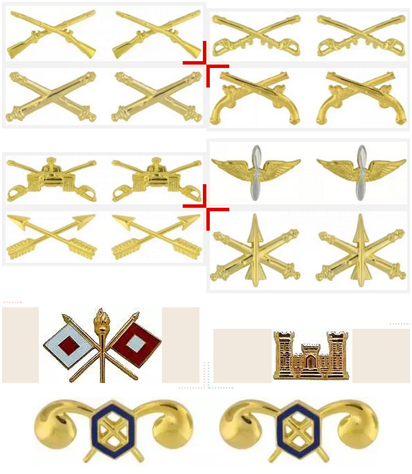 From top to bottom, they are five-star general: general, lieutenant general, major general, brigadier general, colonel, colonel, major, captain, lieutenant and lieutenant. Stars refer to the ranks of silver stars used by generals. The General of the United States has five ranks, namely “five-star general”, “general”, “lieutenant general”, “major general” and “brigadier general”. Five-star general is a unique rank of the U.S. Army, comparable to Marshal, and only awarded this rank in wartime. Once serving as a five-star general, he will serve for life. The reason why the United States did not adopt the term “Marshal” is that General Marshall is out of admiration for his mentor, General John Joseph Pershing. He believed that ranks such as Marshal might undermine General of the Armies, which was unique to General Pan Xing. 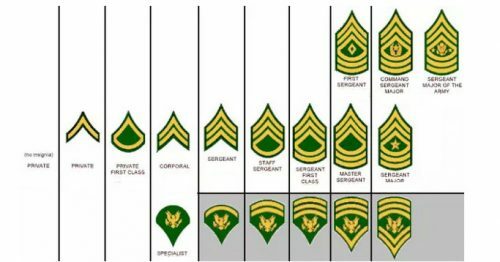 In theory, the ranks of soldiers are divided into nine grades, but some ranks will have multiple ranks, such as corporal ranks, and various professional technical soldiers (also known as experts, or technicians). Although all ranks are the same, corporal ranks are higher in wartime command. It’s easy to confuse people who don’t know about it, but with the following diagram, the U.S. Sergeant system looks very clear. 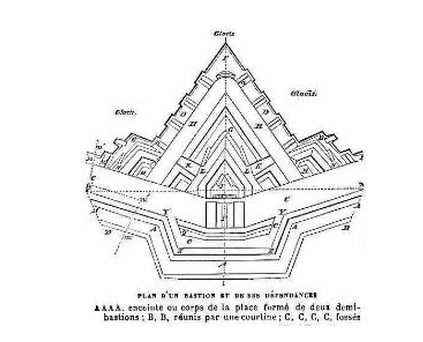 Unlike the rank of an officer, the rank of a soldier is expressed in V. This is mainly derived from the prism structure of an ancient European castle. In Europe, Knights like to paint V on their shield to show their military merits. Generally, a knight’s shield has several V’s, which means that the knight has captured several castles. 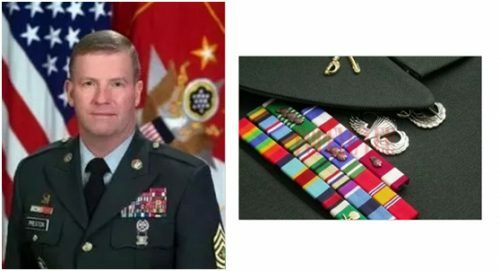 In the United States, the ninth Sergeant Sergeant is divided into three categories: sergeant-in-chief, commander-in-chief and chief sergeant-in-chief. Among them, the chief sergeant is the highest honor of the soldier, and only one service is set up. Since the beginning of the twentieth century, the U.S. Army has adopted the form of emblems to represent the military, such as horse-knife cross for cavalry, rifle cross for infantry, and so on. The military identification emblem is usually a collar, decorated on the collar of the dress. In addition to the collar lapel pins, there are also cap lapel pins attached to the hat, which together constitute the military identification emblem. It is worth mentioning that the leadership functions of military commanders have already gone beyond the professional scope of a single service. So the officer’s military identification lapel pin does not distinguish between military categories. This kind of badge is collectively called award, literally translated into a prize, which is the traditional military medal. Encouragers act heroically in wartime or reward their achievements in peacetime positions. 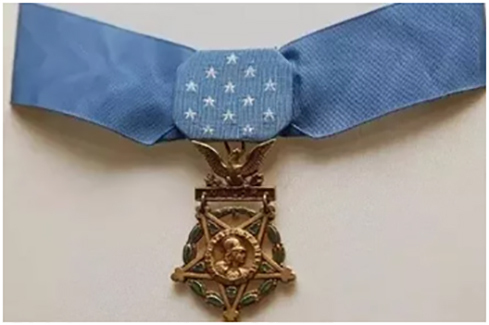 The full-name Cross of Excellence in Service is awarded to those who serve in the Army in any capacity and perform well in battle with the enemy, but do not receive the Medal of Honor. 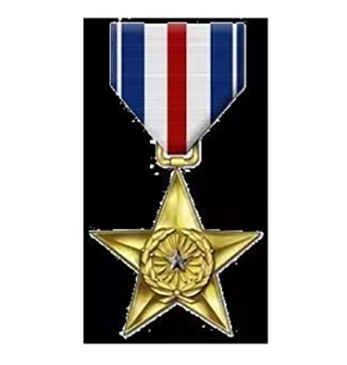 The conditions for the Silver Star Medal are the same as that for the Excellent Cross in Service, but the degree of bravery is slightly lower, but the behavior is obvious. 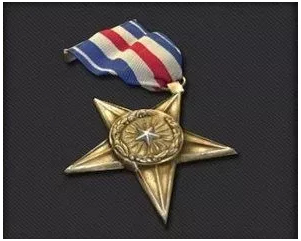 The conditions of the Bronze Star Medal are much lower than those of the above three medals, including those who have made outstanding contributions to their posts in peacetime. But as the most important personal honor of the United States, those who won the Bronze Star Medal must perform very well. In addition to this, there is the Purple Heart Medal, the earliest in the world for soldiers. 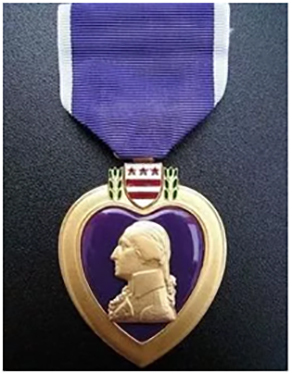 Most of these medals include full size, small size and outline medals, a total of three versions, except for the Purple Heart Medal. 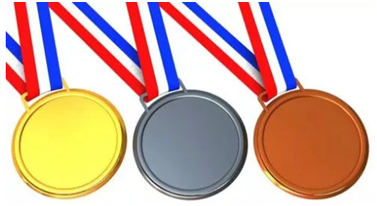 Small-sized medals are often seen on television, not in the chest medals that used to attend some formal occasions. Leaders of some countries have an almost obsessive preference for small-sized medals, such as the Medal and Armor-proof Comrade Brezhnev. Of course, on informal occasions, no one carries such heavy medals, so we have a brief chapter, that is, the small squares on the chest of generals in American movies. In European and American families, only American medals, regardless of origin, can be obtained with military merit, and American medals are practical, more in line with the needs of the development of the times. Operational skill stamps are usually fitted on the right chest. This category is awarded to soldiers who have mastered various combat skills and actual combat experience, in order to reflect their professional skill level in military career. This kind of medal is more similar to something like a certificate of graduation. Generally, this kind of medal can only be obtained through professional training experience. Only a few, such as the Battle Infantry Stamp and the Battle Medical Lapel Pins, need actual combat experience. 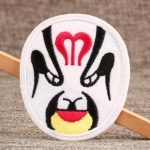 Arm patches are commonly used in military identification emblems. This kind of representation is mainly used to distinguish troops. 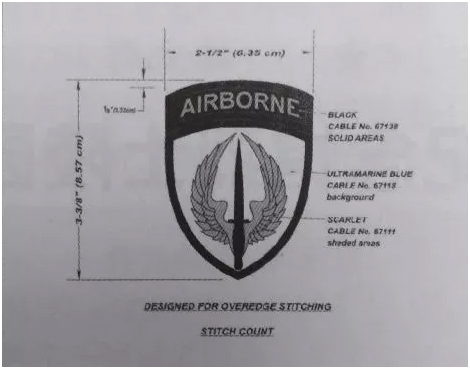 A unit identification patches represents the teamwork and cultural heritage of the U.S. Army. 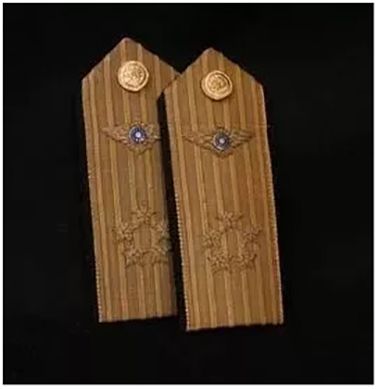 After World War II, almost every unit – from the Ministry of Defense to the Department of Staff to the platoon – had its own armband, although this is not an officially recognized act. The armband was first made in World War I by the soldiers of the 81 Infantry Division in order to identify each other, so the whole division was brought to the military court. At the earliest time, General Pan Xing, the American Expeditionary Army, ruled that armbands were allowed to be used in the army and extended to all Expeditionary Forces. The knowledge popularization of military emblems is over now. We hope our science popularization can bring some help to the enamel lapel pins collectors or enthusiasts. If you want to know more about lapel pins, you can enter: https://www.gs-jj.com/blog/. 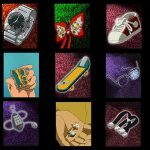 Of course, if you need custom pins, please click: https://www.gs-jj.com/. 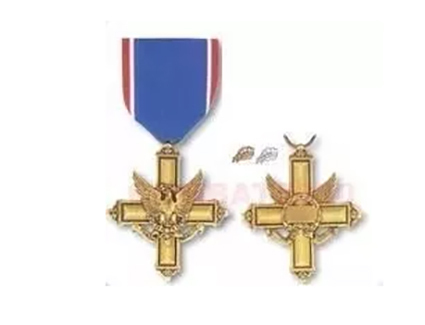 There are custom military award medals, military patches or military custom lapel pins, welcome to order.